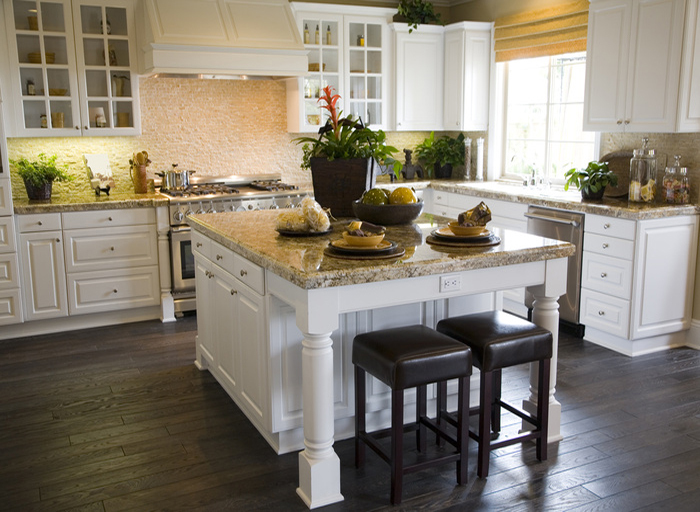 Updating your kitchen not only allows you to bring personality to your space but it also brings value to your home. 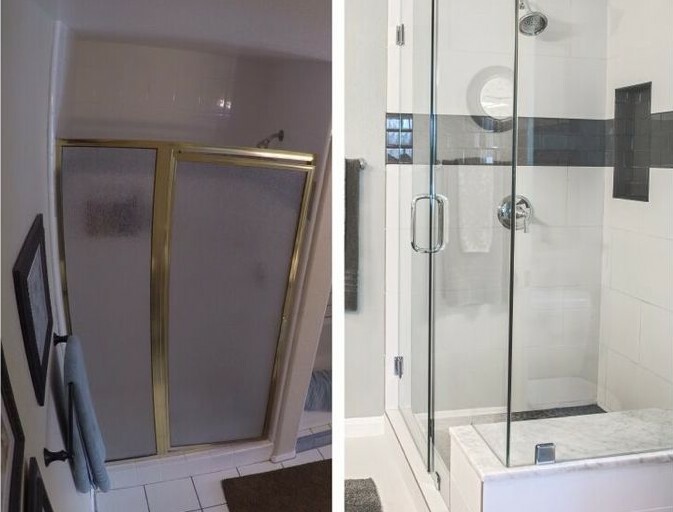 Regardless of your tastes – traditional or contemporary, rustic or cutting-edge, Coast to Coast Restoration can help you explore the endless opportunities. 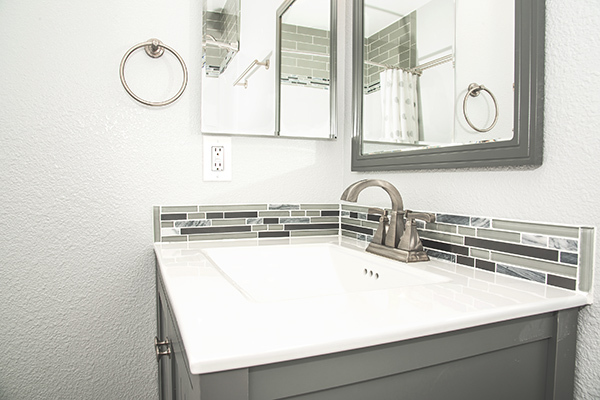 Let us inspire you with ideas! 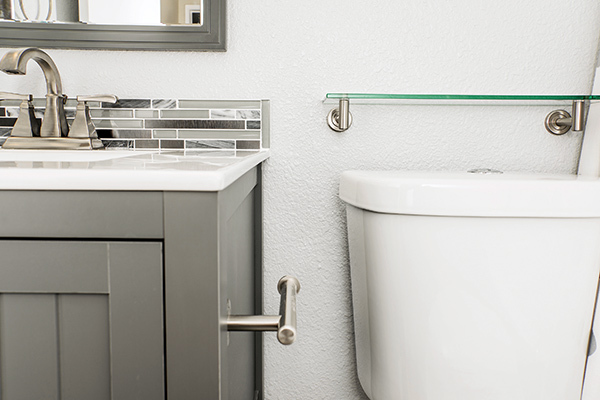 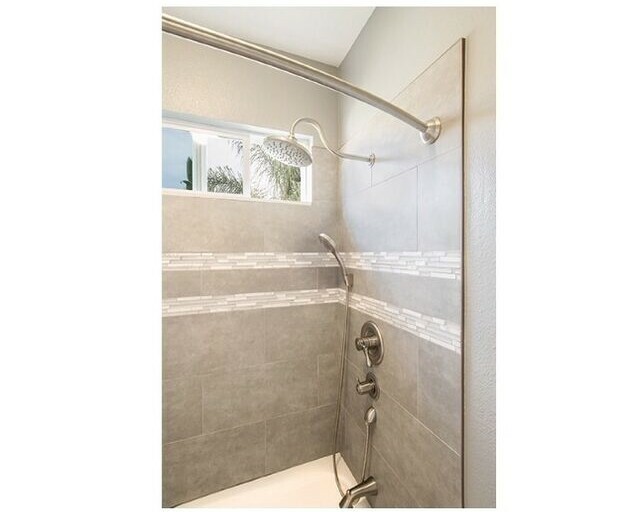 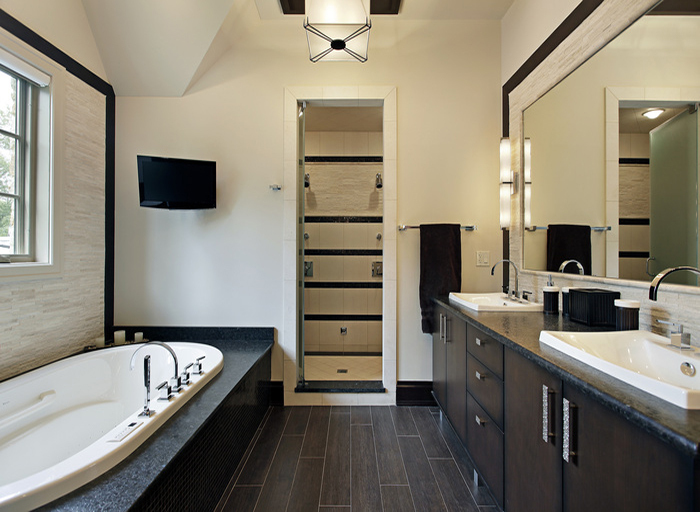 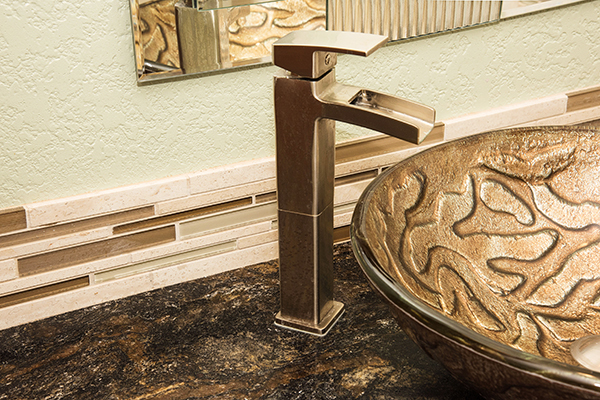 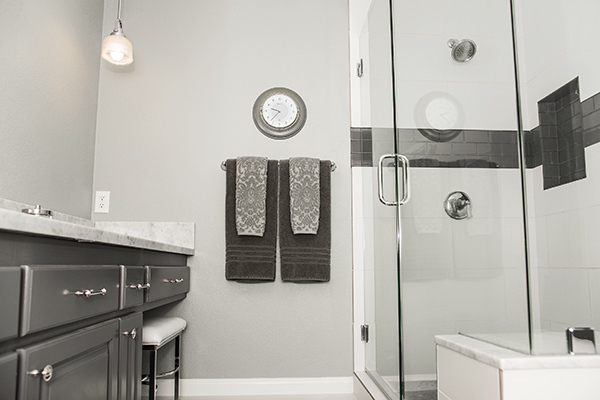 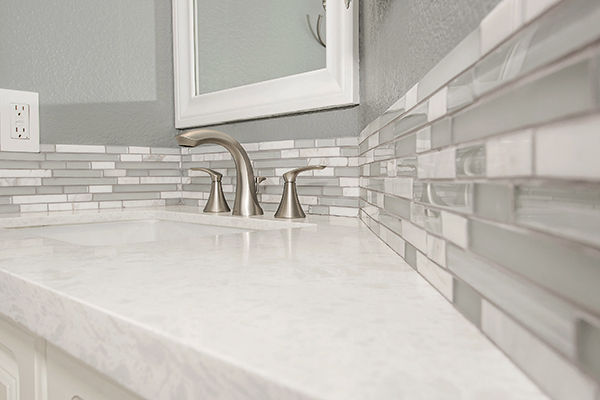 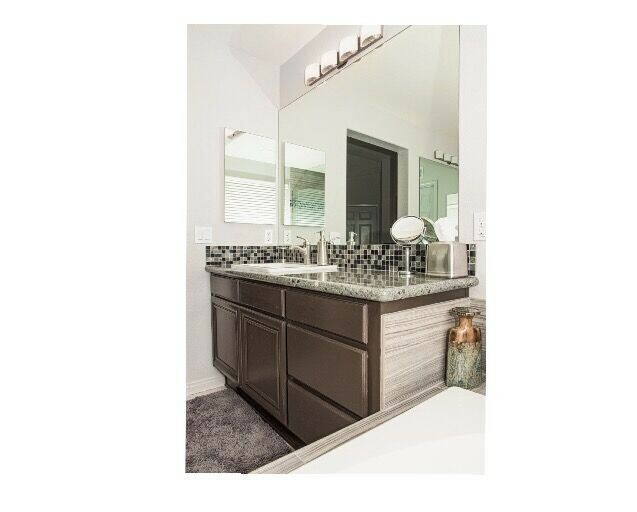 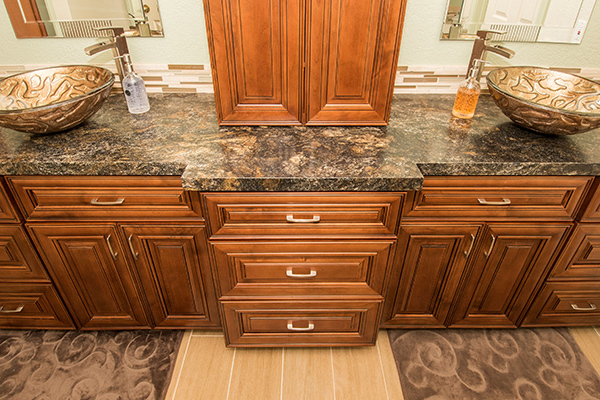 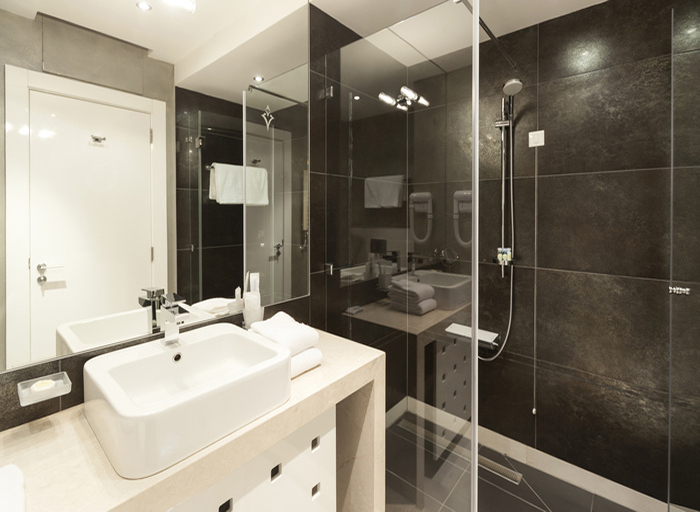 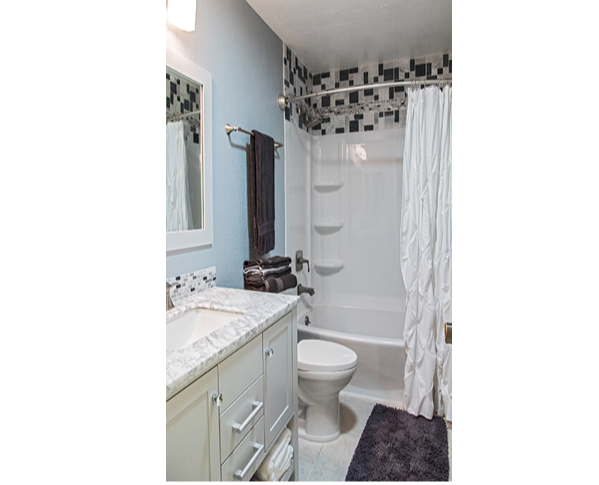 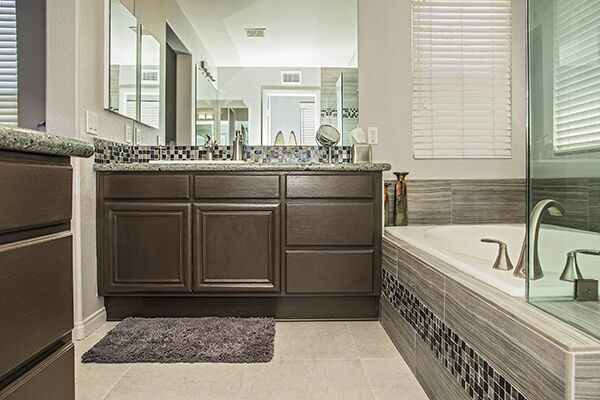 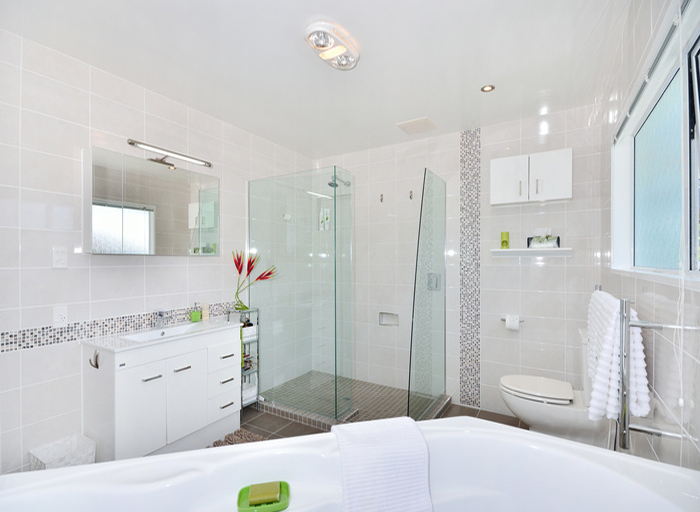 Bathrooms are no longer just a functional necessity; it has become a place of luxury, convenience and style. 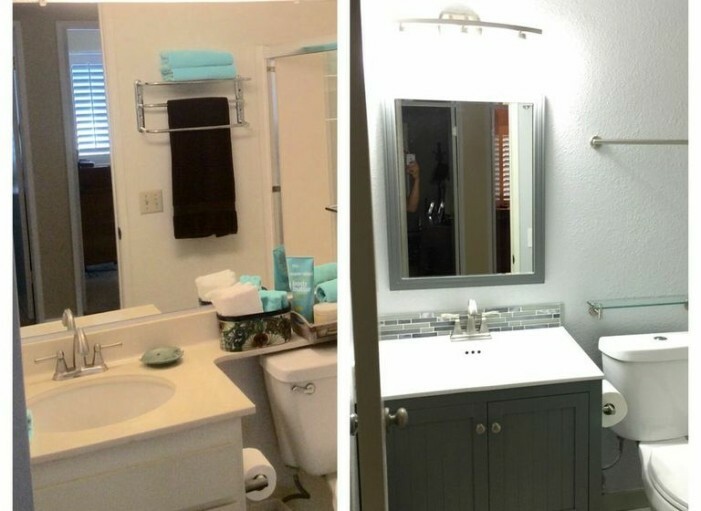 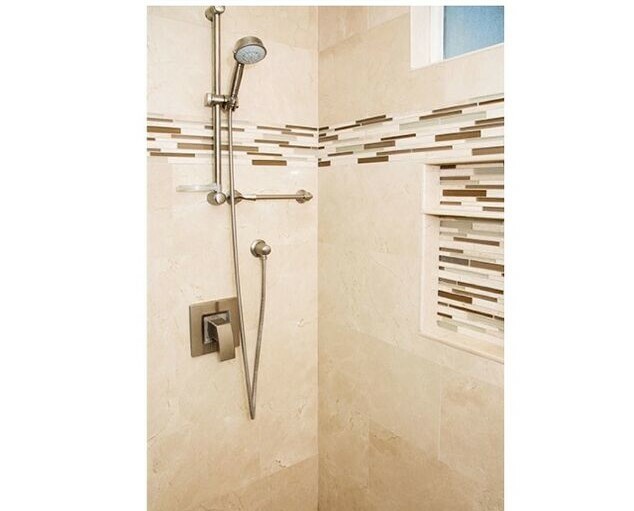 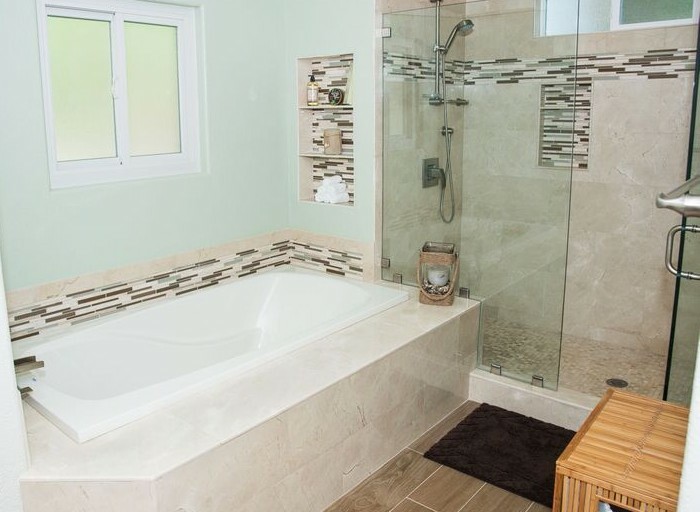 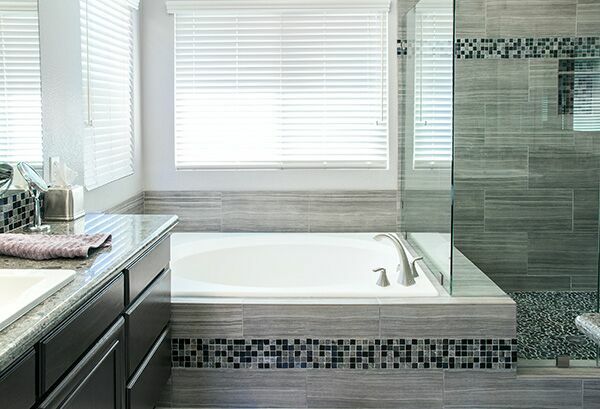 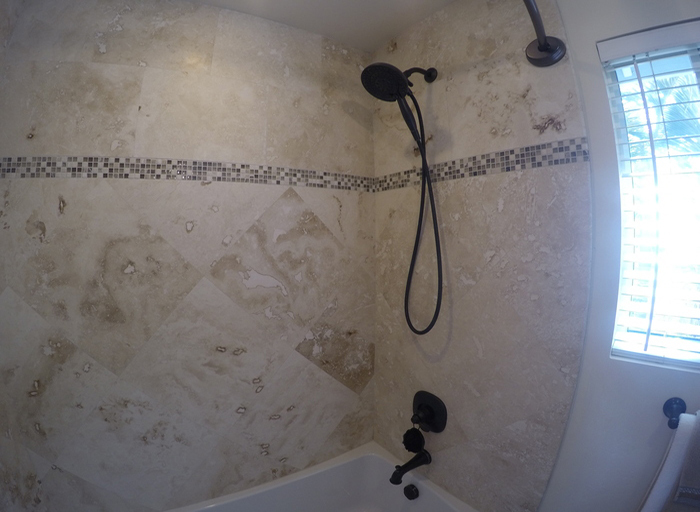 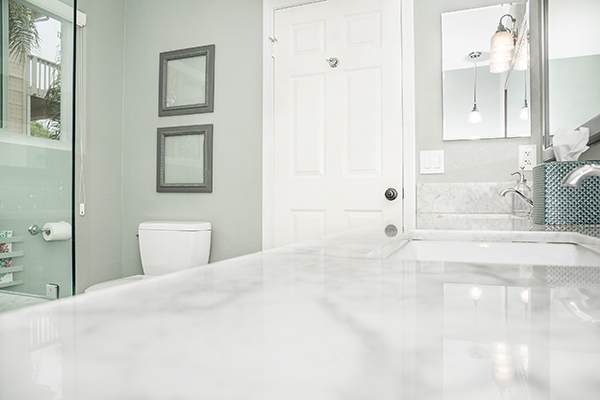 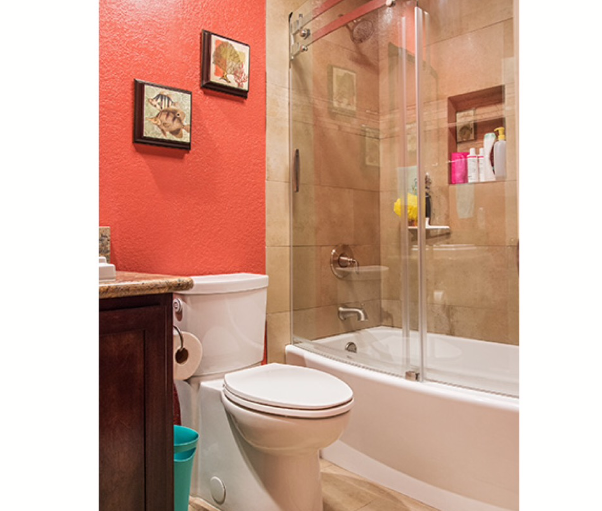 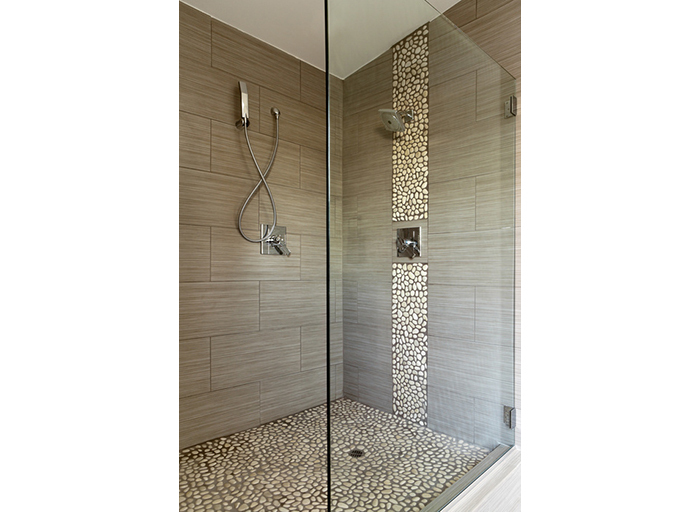 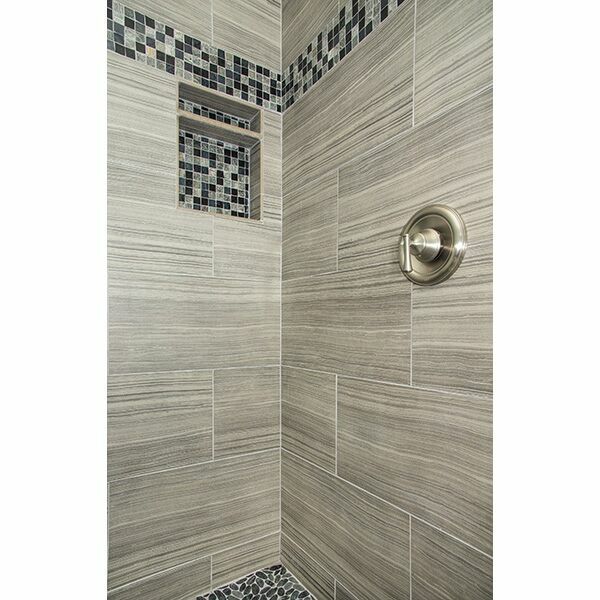 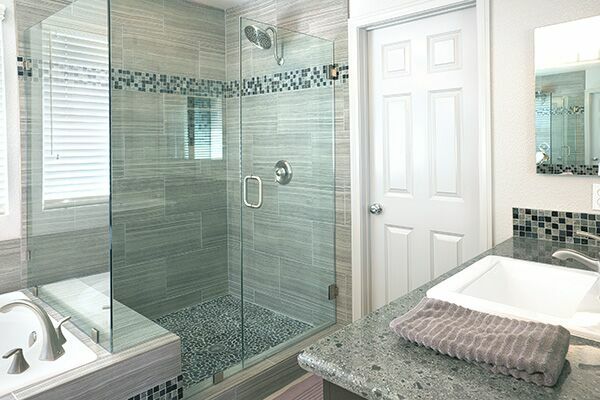 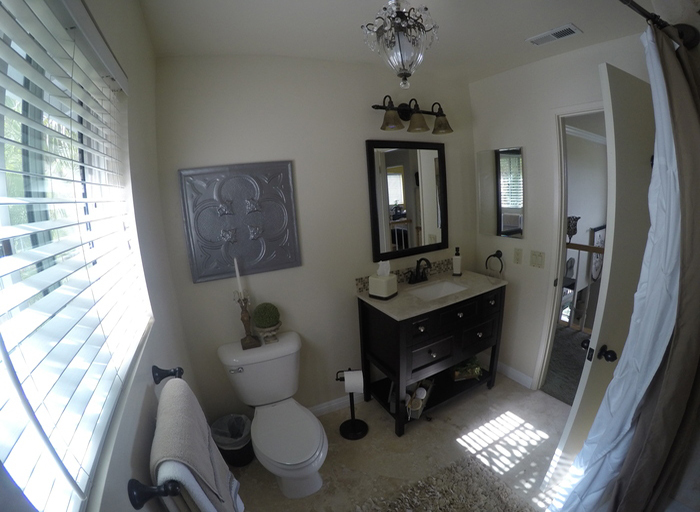 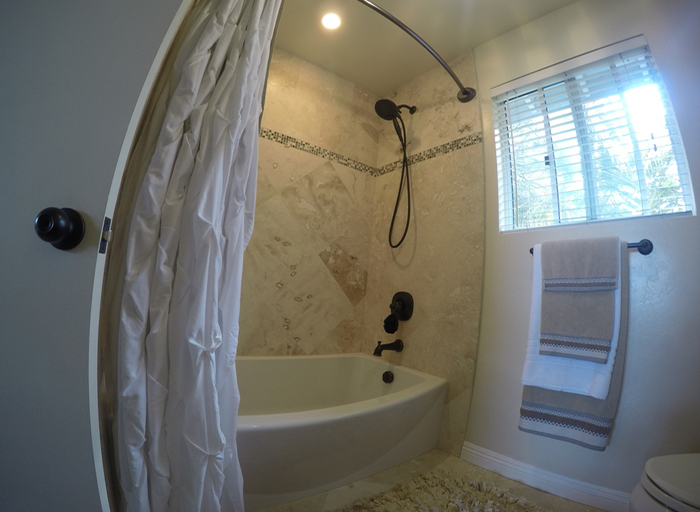 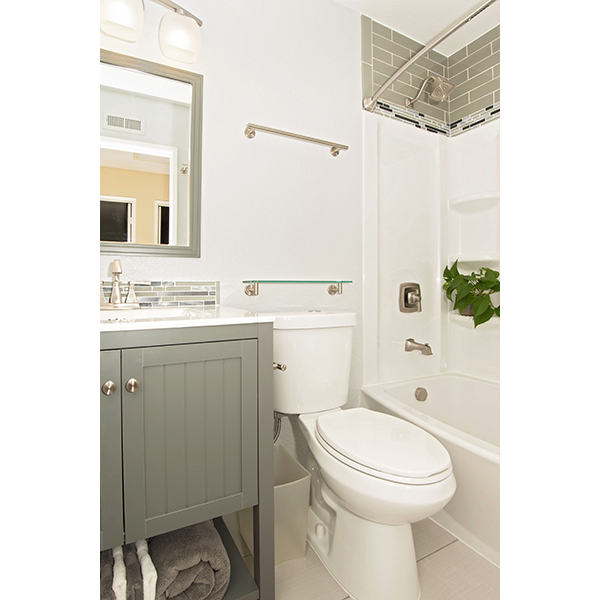 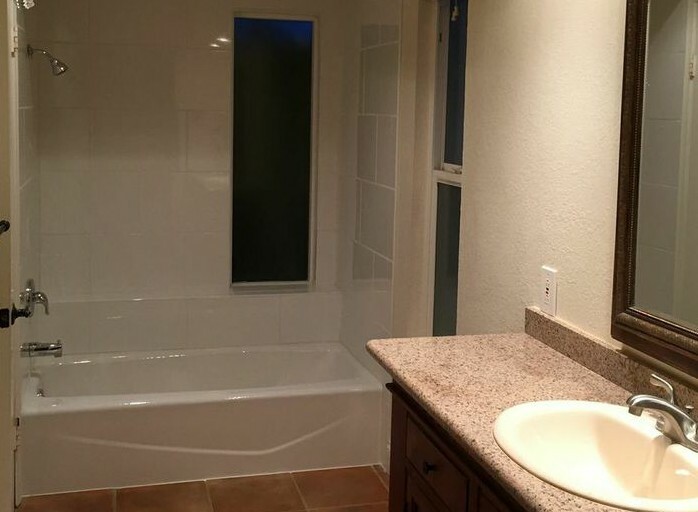 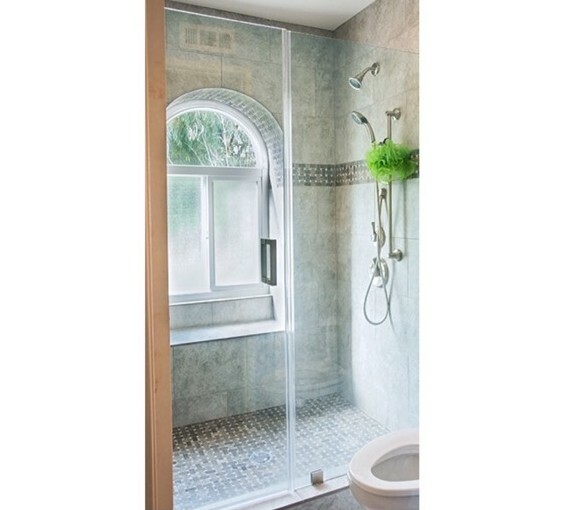 Coast to Coast Restoration can make your bathroom into the space you have always dreamed it to be. 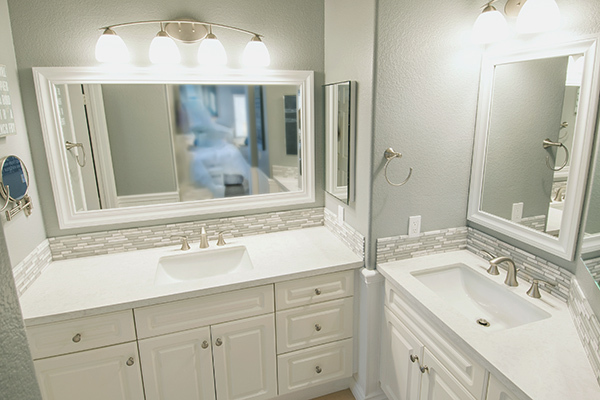 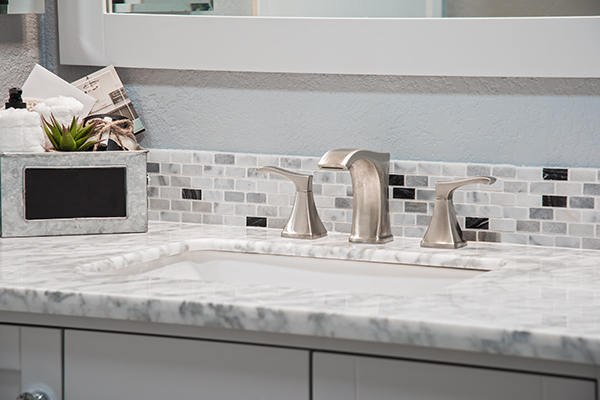 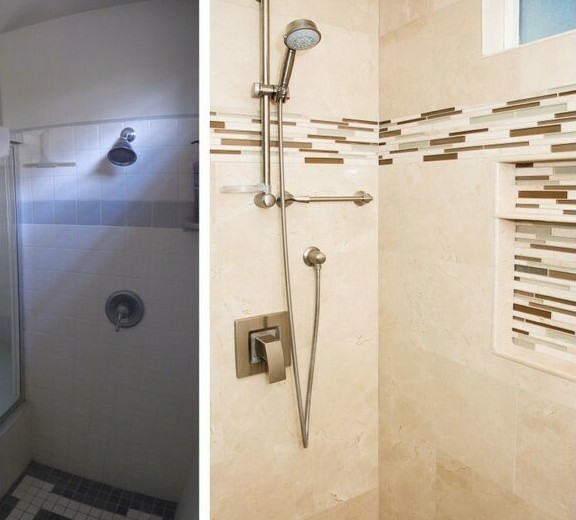 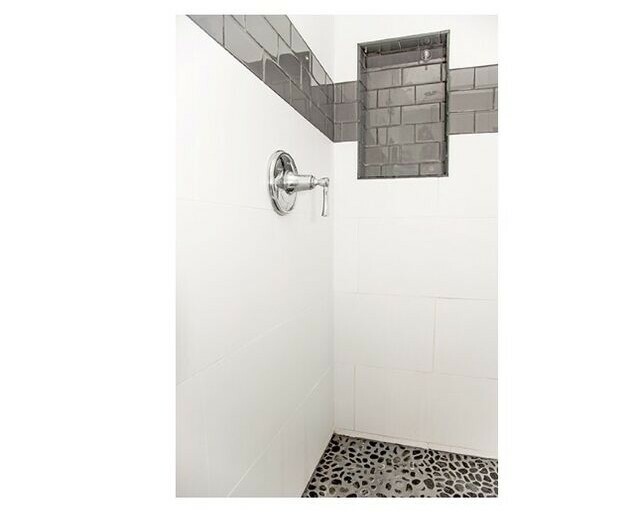 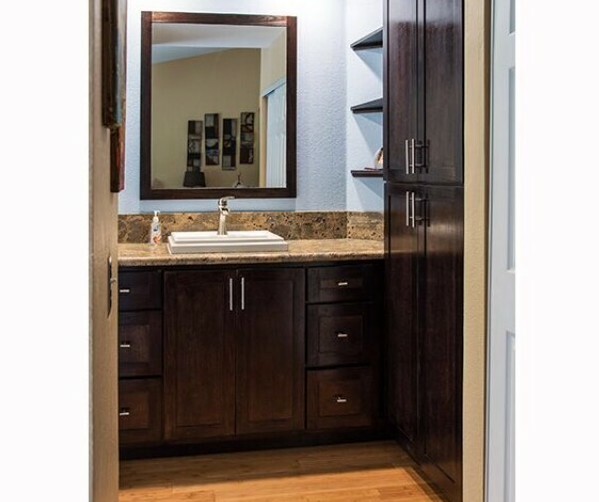 Spruce up your bathroom design and get great bathroom ideas with these pictures. 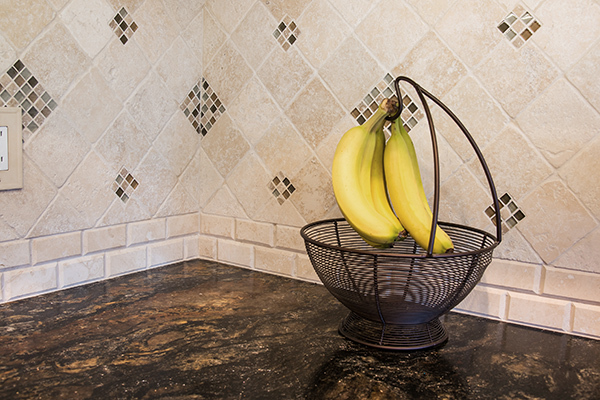 Adding a room or focal point pieces to your home can provide needed space and style without requiring a move for your family. 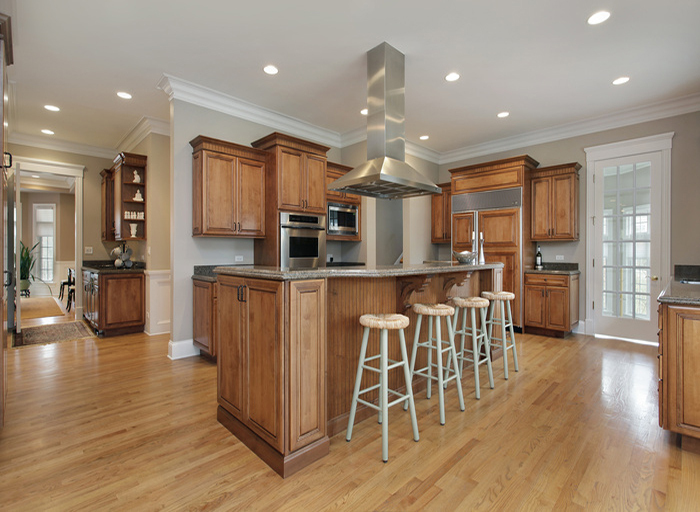 We can plan an addition or update that meets your needs and integrates effectively with your existing home. 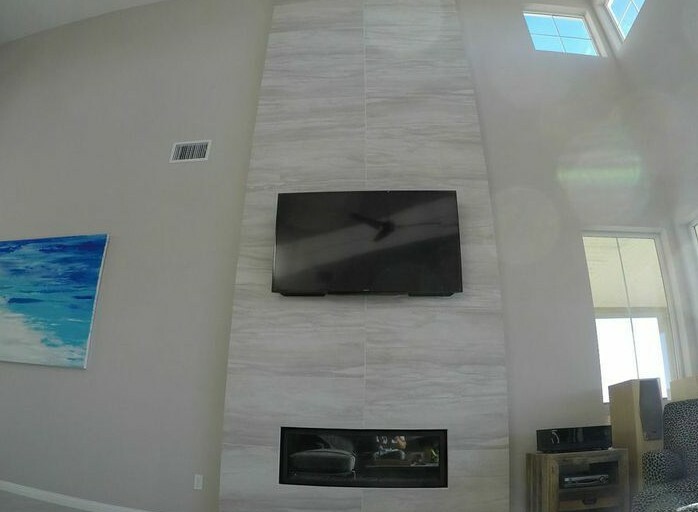 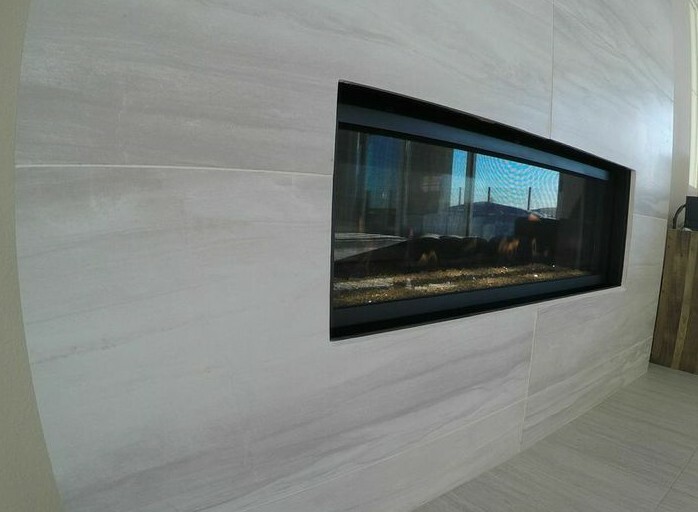 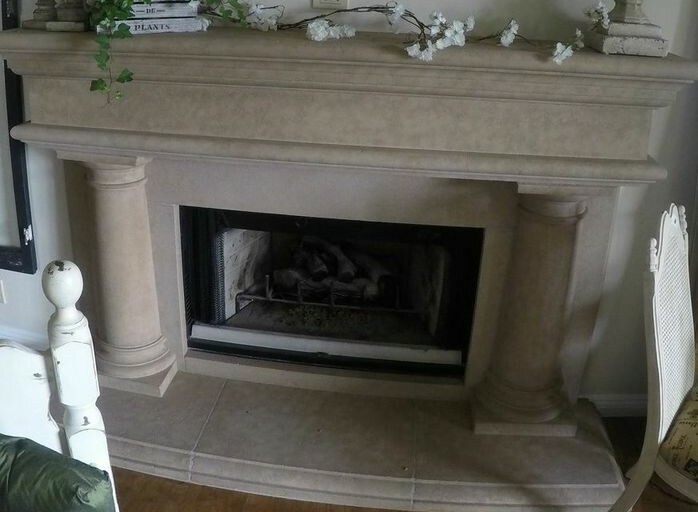 Ready to give your fireplace a facelift or room addition to your home? 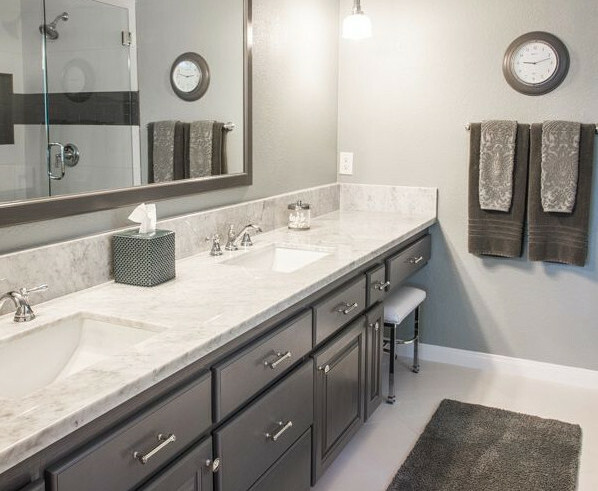 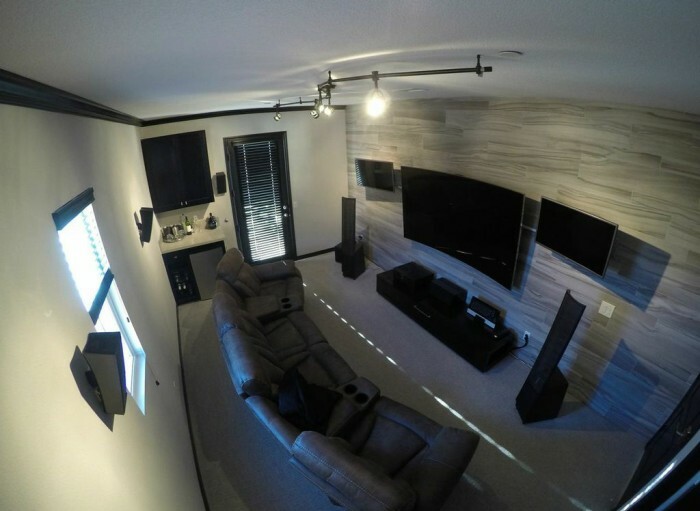 Explore the gallery below to get inspired to remodel your space! 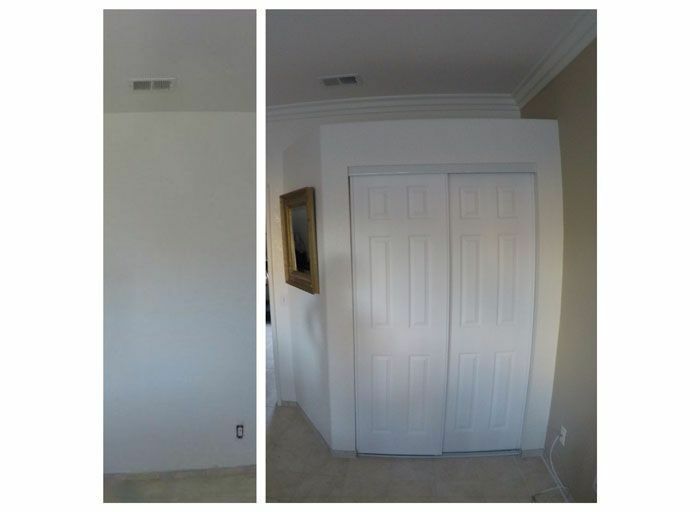 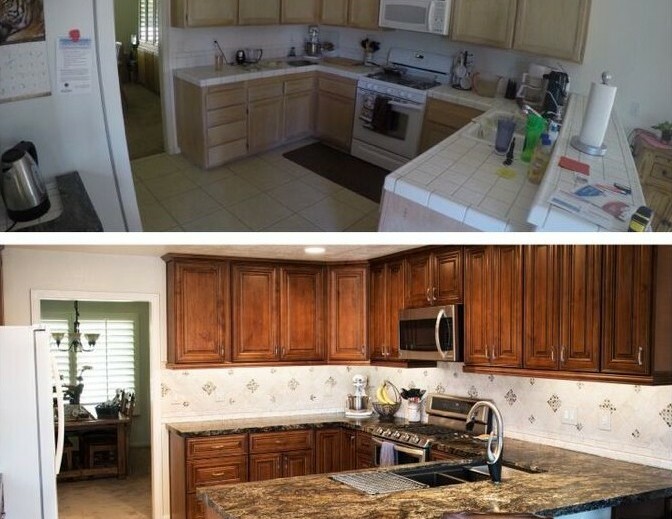 Ready to transform your home into something completely new? 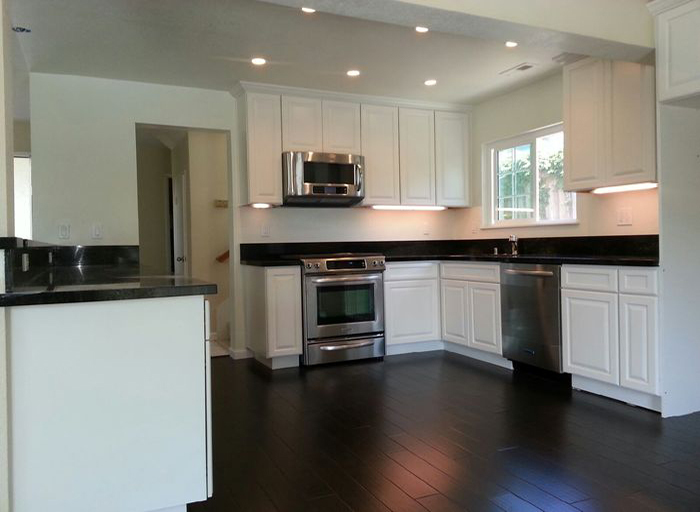 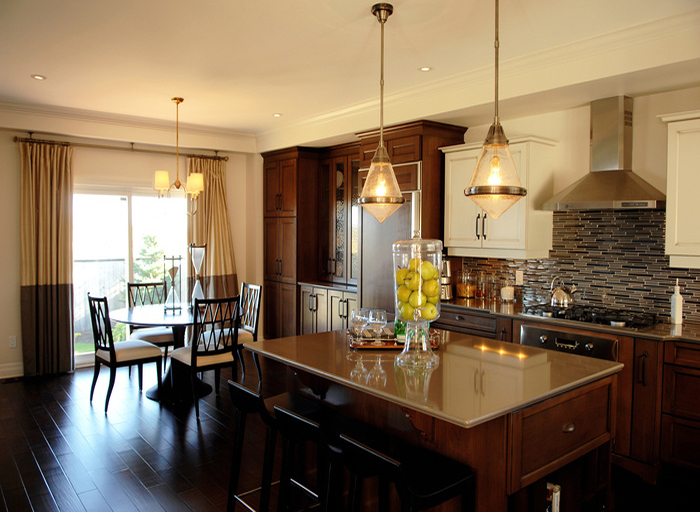 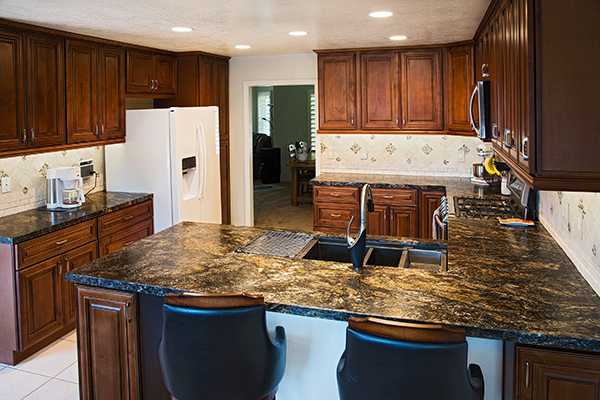 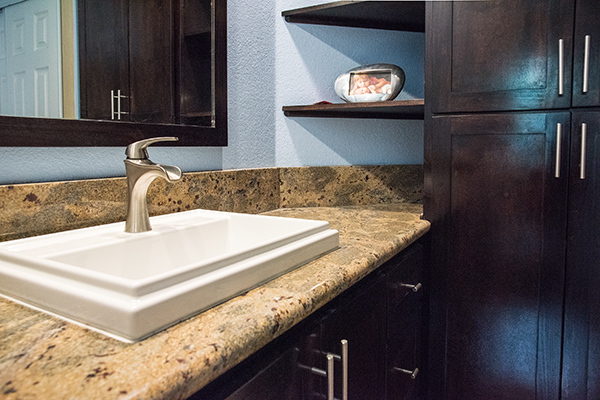 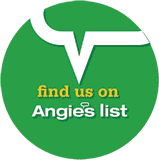 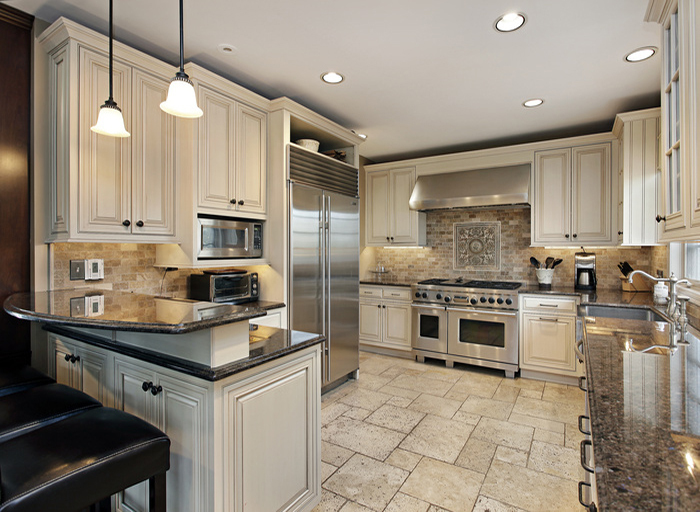 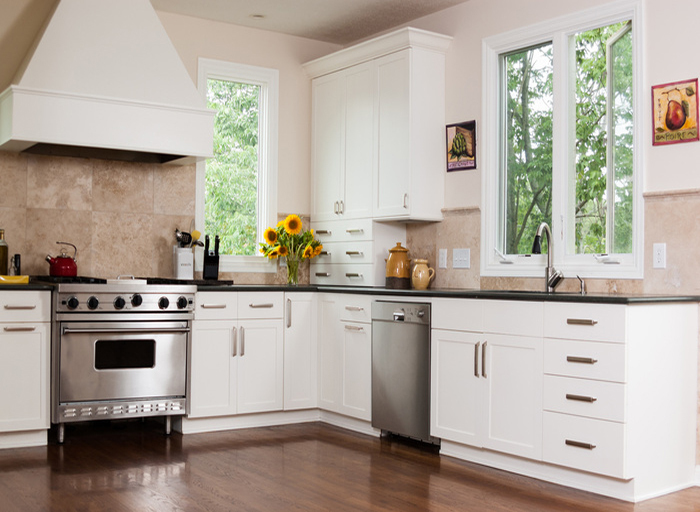 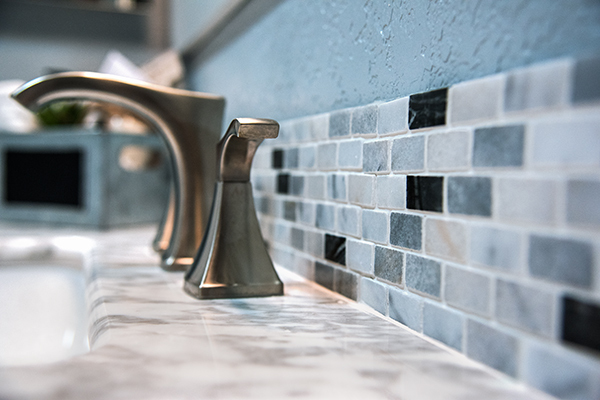 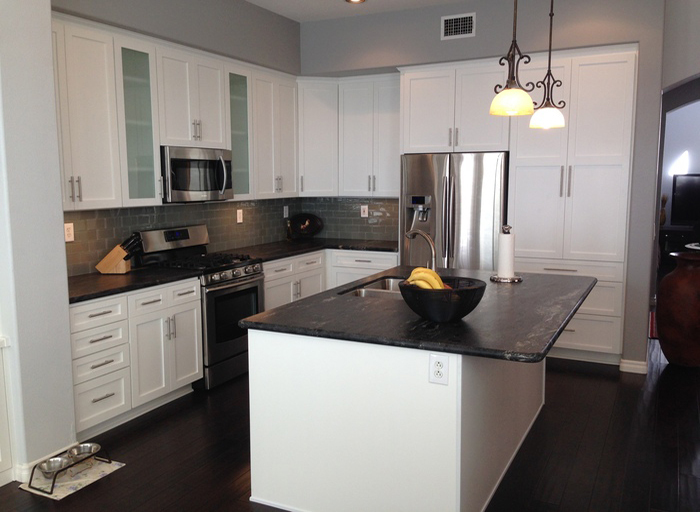 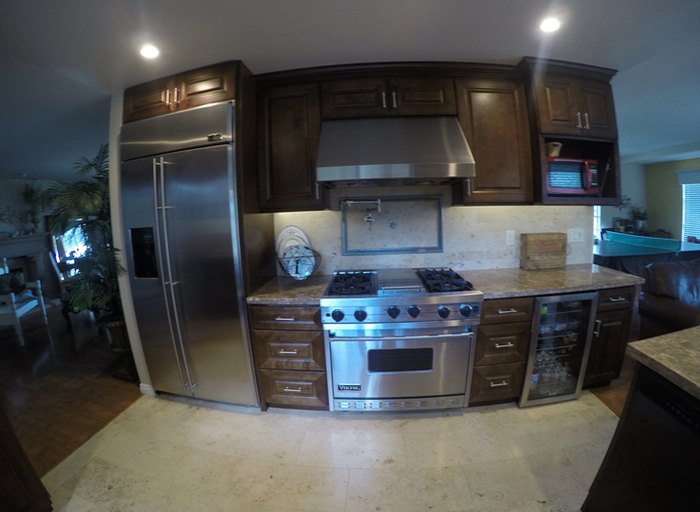 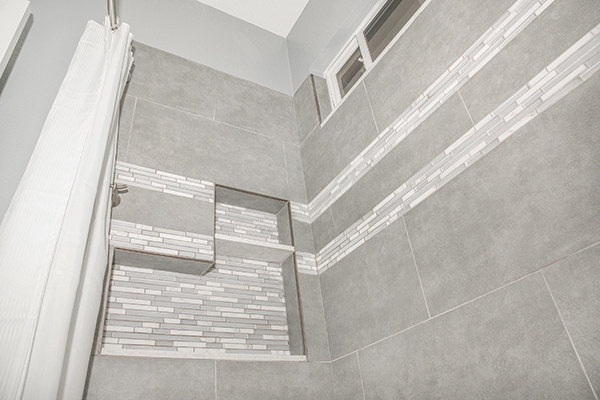 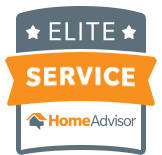 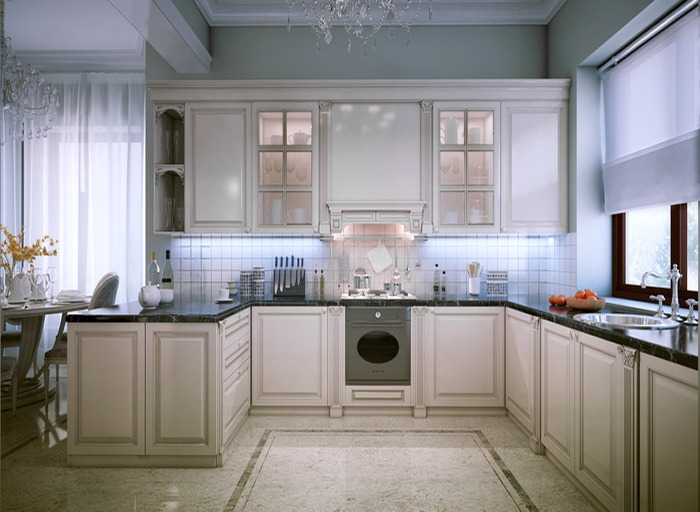 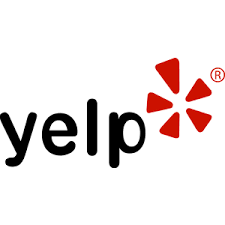 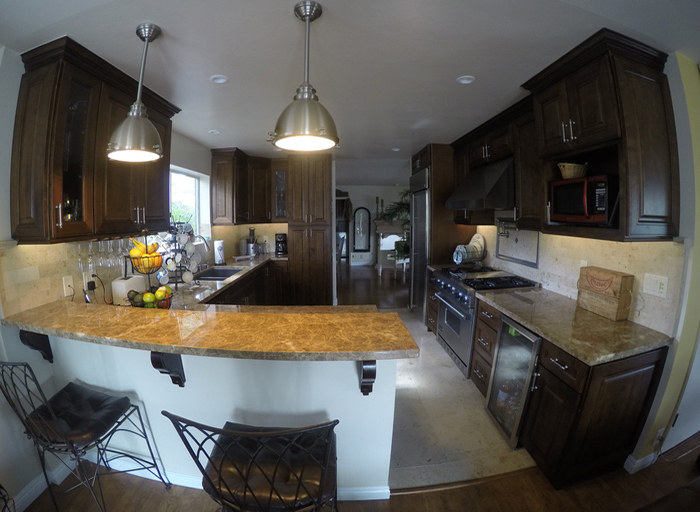 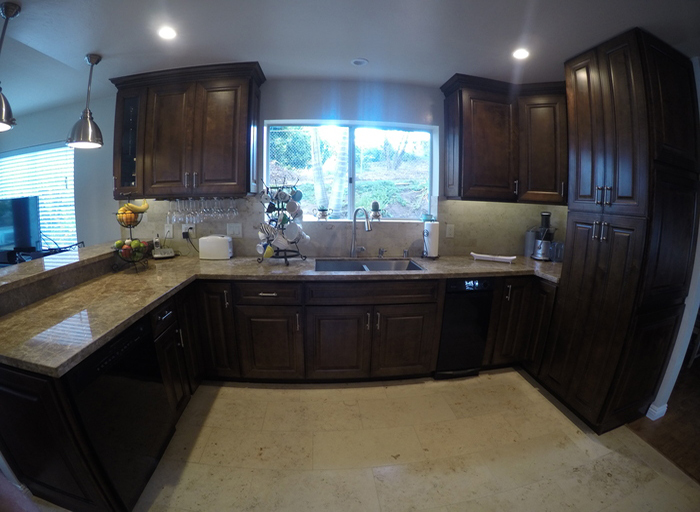 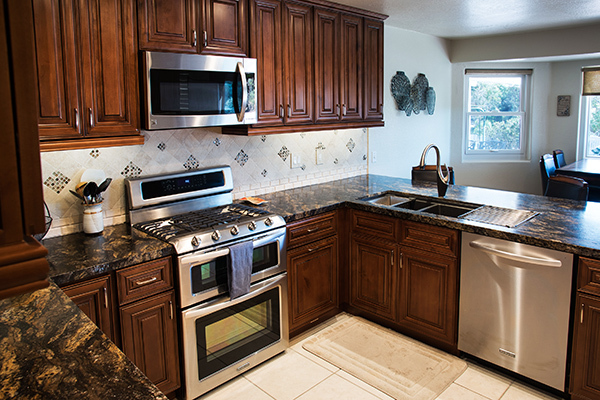 From interior remodeling, exterior renovation, recovery and restoration, we are your remodelers! 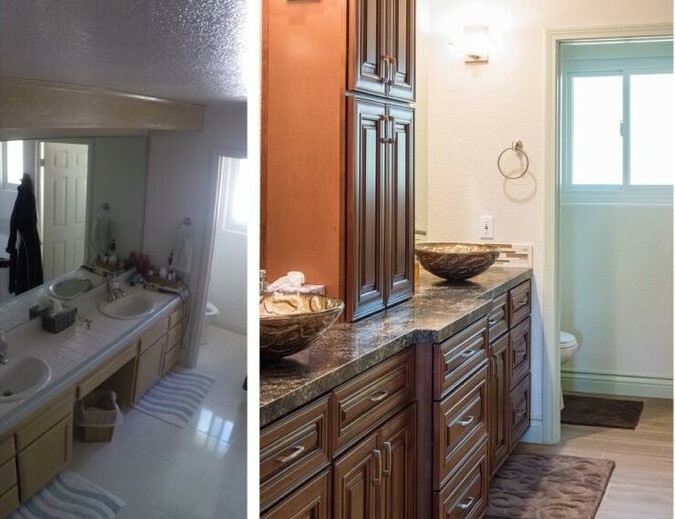 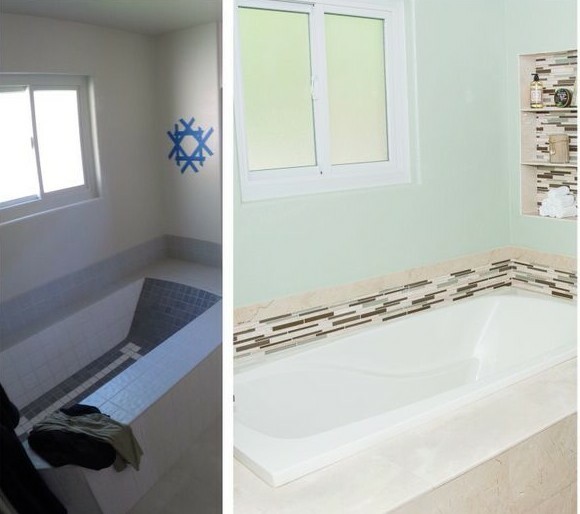 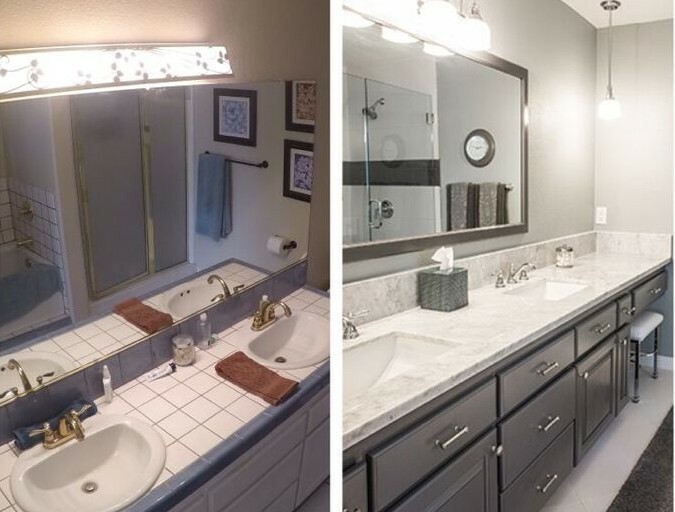 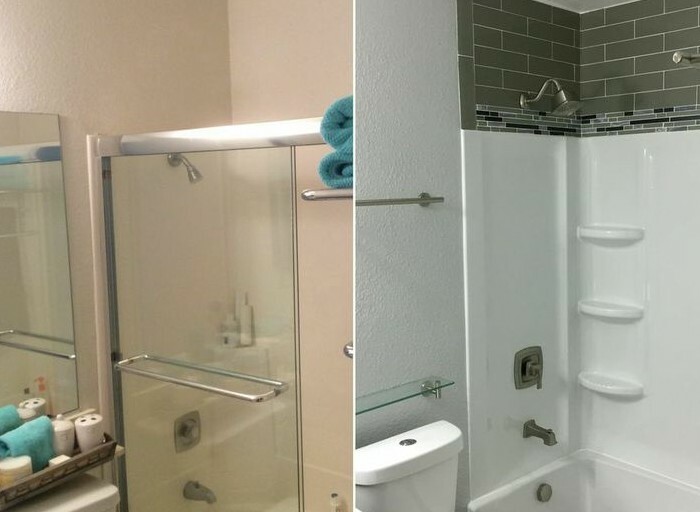 Get inspired to remodel your own spaces with these stunning before-and-after pictures.